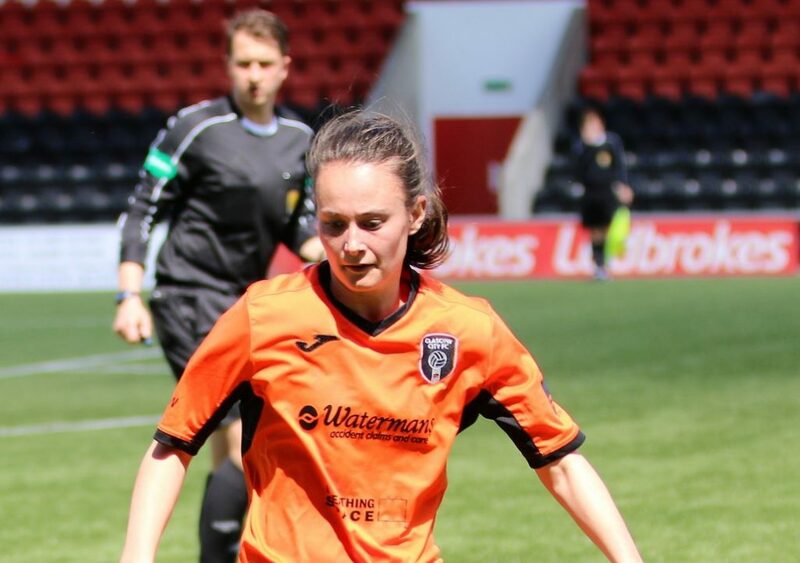 Abbi Grant gave Glasgow City a great start with a first minute goal. 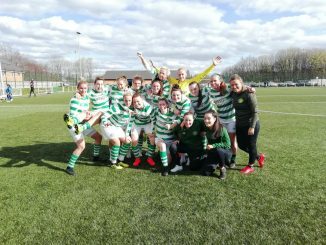 Glasgow City went three points clear of Hibernian at the top of the Scottish Building Society SWPL 1 with a 2-0 win at Rangers on Wednesday 30th May. 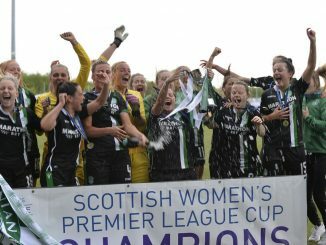 The reigning champions were ahead after only 45 seconds at New Tinto Park through Abbi Grant but had a long wait for their second goal. It was stoppage time before City made sure of the points with a Leanne Ross penalty, given after Caitlin O’Hara handled a shot from Hannah Stewart. Forfar Farmington move within five points of third-placed Celtic with a 3-0 victory at Stirling University. #SBSSWPL | Here’s the opening goal for @Farmington_FC who are 0-2 up at the break against @StirUniWFC. The scoring at Ochilview was opened midway through the first half, Alana Bruce’s long ball headed in by Caroline Heron, via a touch from goalkeeper Chloe Logan and the post. The lead was doubled on half time, Megan McCarthy judged to have forced the ball over the line after Robyn Smith’s corner caused a goalmouth scramble. It was 3-0 with 14 minutes left, as Heron again finished off a delivery from Bruce.